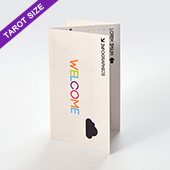 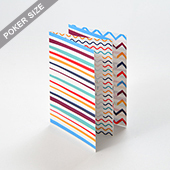 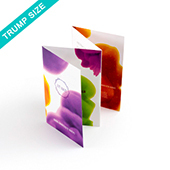 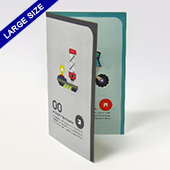 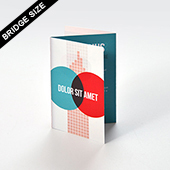 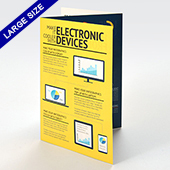 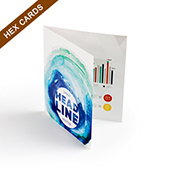 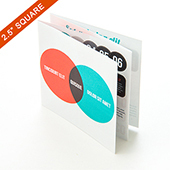 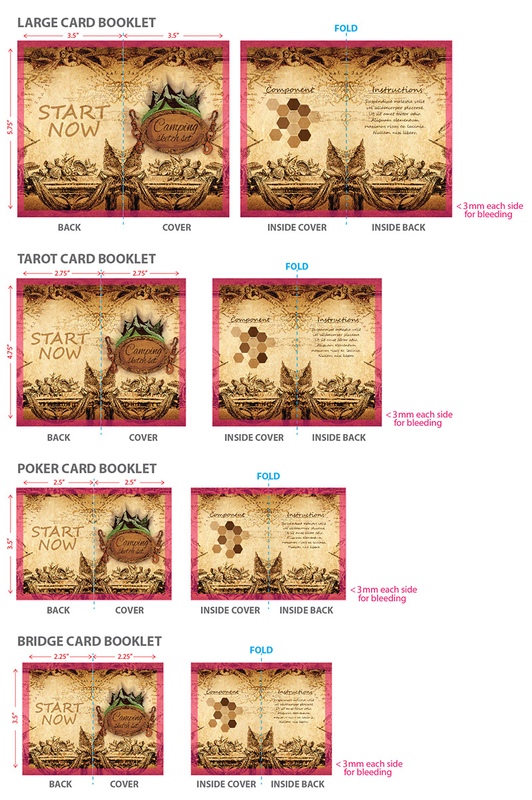 Our booklets are folded as shown below depending on type chosen and fits into common card box sizes. 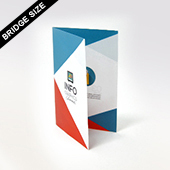 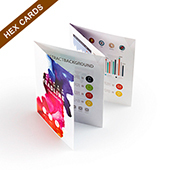 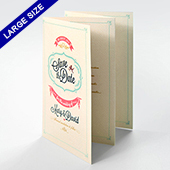 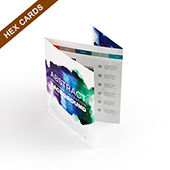 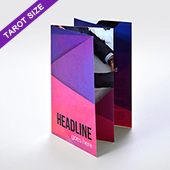 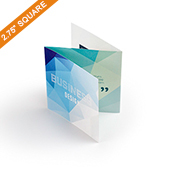 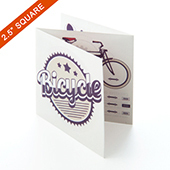 We use premium quality 128 gsm weight art paper for printing your booklets on and with full color CMYK print on both front and back, bringing out rich photo colors on your booklet designs whether you use it for adding instructions for your game or some further information to compliment your cards. 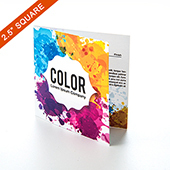 In order to protect the ink on the printed surface, we use a technique called water finishing to seal in the colors. 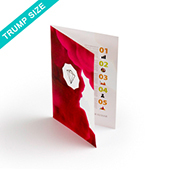 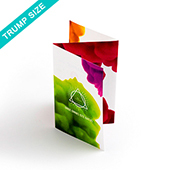 The booklets come in different number of pages and folds and is placed inside your box for your cards which fits our tuck boxes, tin and plastic boxes. 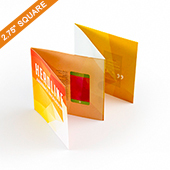 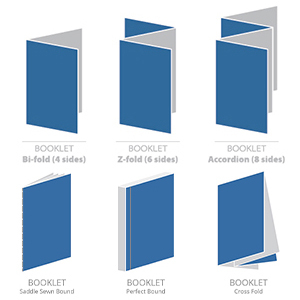 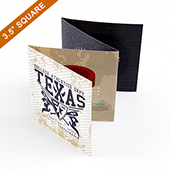 We have 3 different booklet types classified by their fold types which includes the bi-fold, z-fold and the accordion-fold. 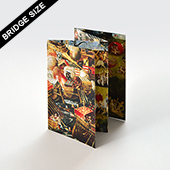 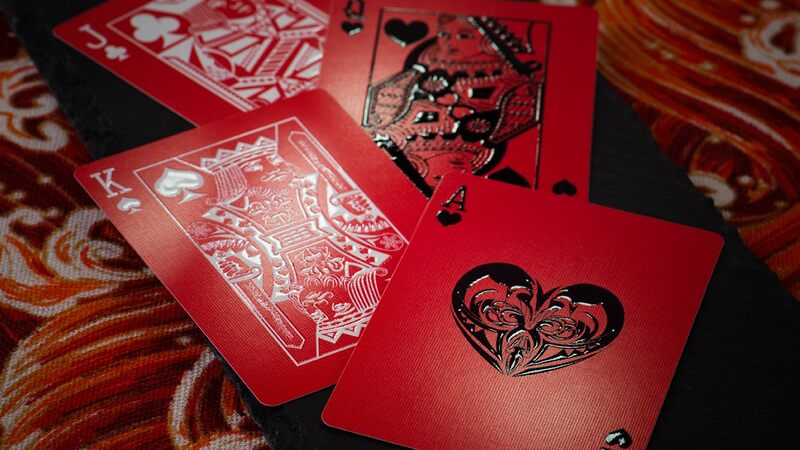 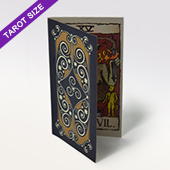 They are available on our most common size of card deck sizes but if you need this for another deck size, just contact us. 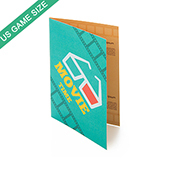 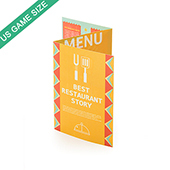 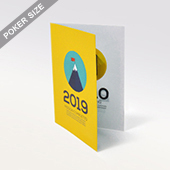 You can choose the booklet size that fits depending on how much information and details space you need for your card game. 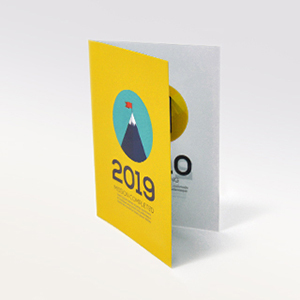 Watch the below video tutorial to see how easy it is to upload, drag and drop your booklet designs into place for print. 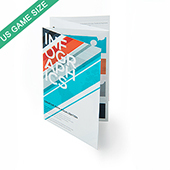 To accommodate for print bleeding (denoted by the red border area on image), there is an additional 18 pixels (3mm) removed from each dimension (each side based on a 150DPI image), therefore you will see 18 pixels cut off each side of your images that you upload. 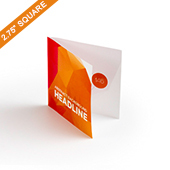 If your image upload is 300DPI, then the bleeding area for each side would multiply to 36px (2x(18px)). 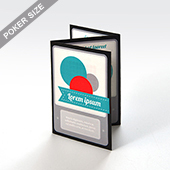 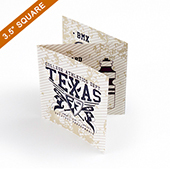 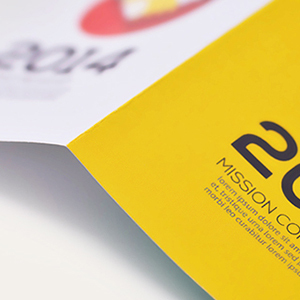 This is industry practice to allow printing to the edge without seeing inconsistent white unprinted areas.